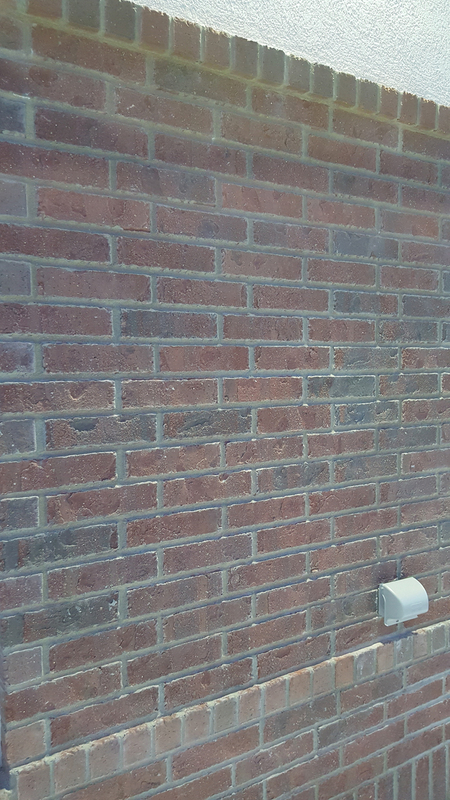 Let us tell you why a Brick Mason Answering Service may be just what you need to build a solid clientele with 24 hour access to your business while letting you concentrate on the thing you do best. We all know the 3rd little pig was the wise little pig because he built his house out of bricks held together by incredible masonry work. His house stood up against the huffing and puffing of the Big Bad Wolf. We know that masonry contractors who use Call Center Plus Masonry Contractor Answering Services are wise contractors because we fortify your business against the competition. You are busy. You are troweling stucco or mortar, mixing cement, pouring, etching, leveling, or laying bricks or tile. You simply cannot answer the phone each time it rings. And honestly, aren’t there sometimes you just don’t want to? Wouldn’t you like to eat a meal in peace? If you use your voice mail as your back up, you are outdated and losing business. Studies show that when given the option of either leaving a voice mail or going to the next business on the list, potential clients will go to the next business on the list. You have not only lost out on that job, but any repeat business or word of mouth business from that same customer. If you are wise, you will hire Call Center Plus masonry contractor answering services. We will answer your phones 24/7/365. You have the option to determine how much you need to or want to use our services. We will answer your calls in your answer phrase which keeps the continuity between you and your clients. We will take messages and immediately send them to you via email, SMS text, or both. If you need, we can actually schedule your estimate appointments. We can make any calls to your clients for you, freeing you up to do the job at hand. In the event you have an emergency, we can patch a caller straight to you. You know what you need and we know how to customize what we do to meet and exceed those needs! To receive a form to setup a Brick Mason Answering Service account with Call Center Plus, enter your information below! How much does a call center cost? Call Center Plus bills on a 4 week billing cycle. You are billed a nominal account maintenance fee, and then you only pay for the time our agents are taking a call for you. We bill in real time, meaning we round the time to the nearest second not minute. That is a savings right there. Most other companies may come close to our per-minute pricing, but they make you pick a plan that has a specified number of minutes in it. You often get stuck paying for minutes not even used. We do not make you sign a contract for time or minutes used. When you hire Call Center Plus instead of an additional receptionist, you are not paying for vacation time, sick leave, training time, or any of the overhead costs involved with hiring someone to answer your phones for just 40 hours a week. When you see what we can do for you and how much smoother your business runs with us you will not want to leave us. We are a decades old, US based business. English is our first language. We swear by the hair of our chinny chin chins that we never have or never will outsource our services. We do everything in house. Check out our website. Write down all your questions and give us a call. We will show why you need us as your masonry contractor answering service. Call Center Plus … your complete customer care call center. 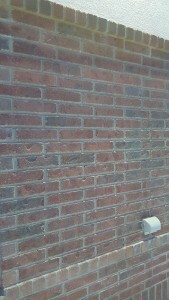 Mention Brick Mason Answering Service or Answering Service for Masonry Contractor for a free one hour setup.